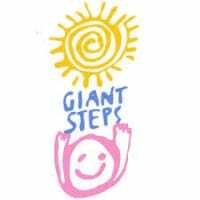 Giant Steps was founded to help educate children and families experiencing autism, to alleviate associated stress and to guide in the achievement of measurable results. Giant Steps seeks to develop intensive therapeutic and educational programs to ensure that each child has the opportunity to reach their full potential. Sending a bunch of cheerful Sunflowers is sure to put a smile on someone's face. 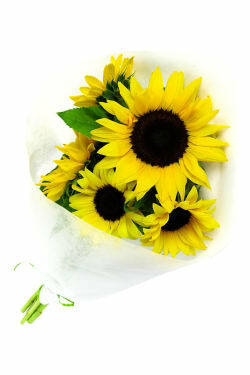 This month 10% of sales from our Sunflower Bouquets will go towards the programs run by Giant Steps Melbourne. Autism is a pervasive development disorder which affects social and communication skills and, to a greater or lesser degree, motor and language skills.